Note: Our Lots are not sold or priced Individually. They must accompany a custom house built by us. 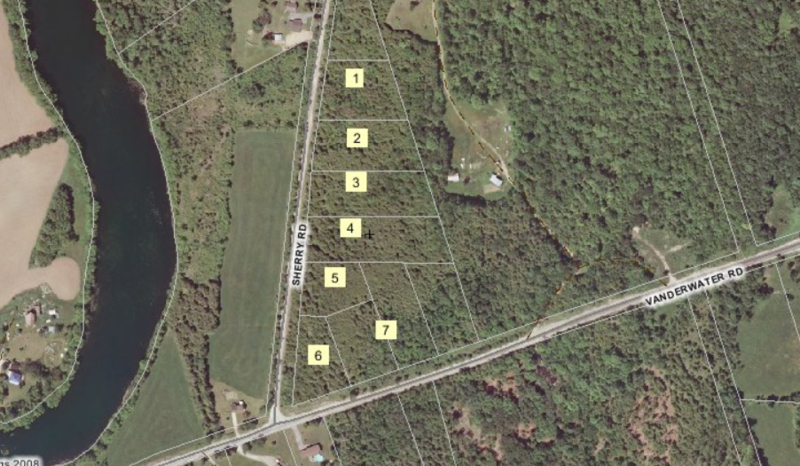 7 Estate Lots Available. Beautifully Treed. Private, Country Properties. Steps away from Vanderwater Park Conservation Area. On the corner of Vanderwater Road and Sherry Road. 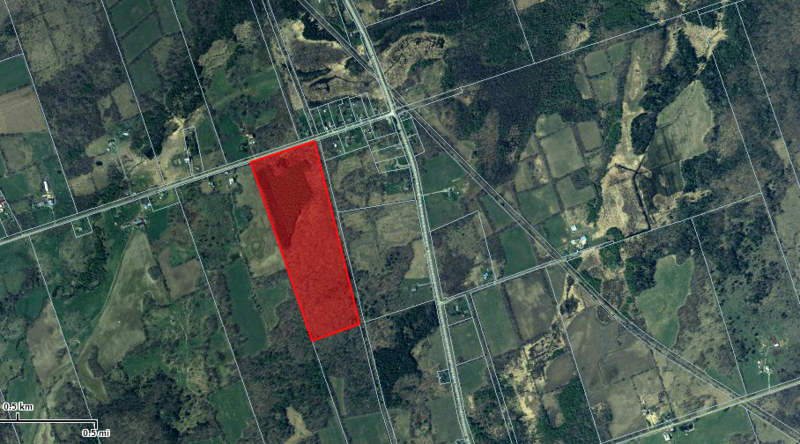 1580 Shannon Road, Tyendinaga, ON - 36 Acres of Private Land. Beautiful river flowing through the property. 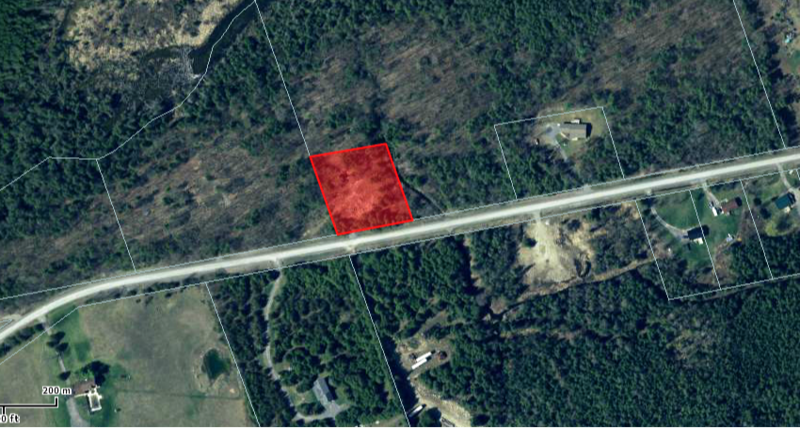 Option to purchase additional 64 Acres to North of property. 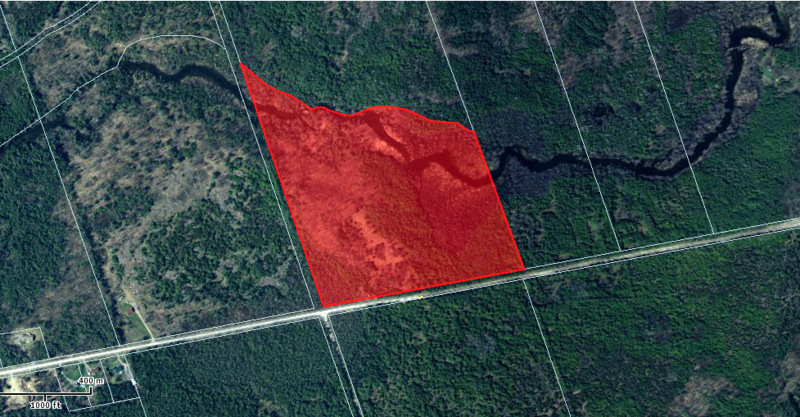 Scuttlehole Road, Tyendinaga, ON - 72 Acres. 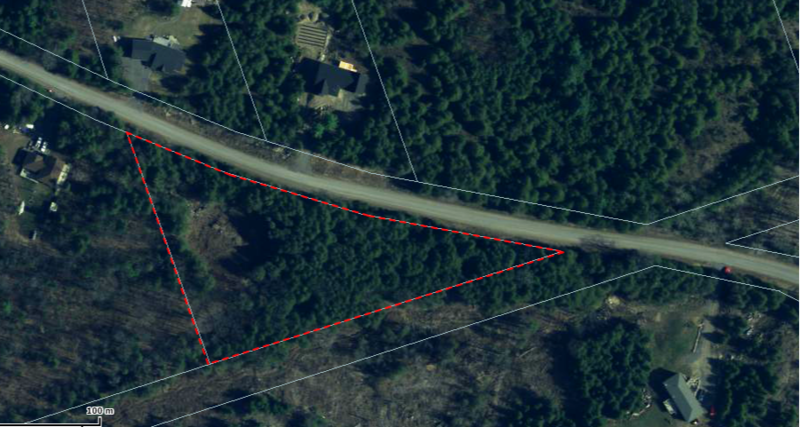 Beautiful Lot with over 2500' of Moira River Water Frontage. Two Small Islands Included. 396' of Road Frontage off Scuttlehole. 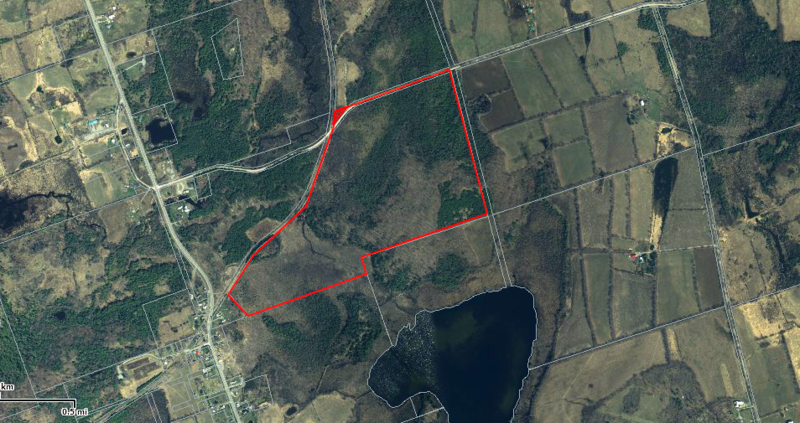 St. Marks Road, Stirling/Rawdon, ON - 35 Acres of Private Land. Beautifully treed property. Off Hwy 14 between Stirling and Marmora. 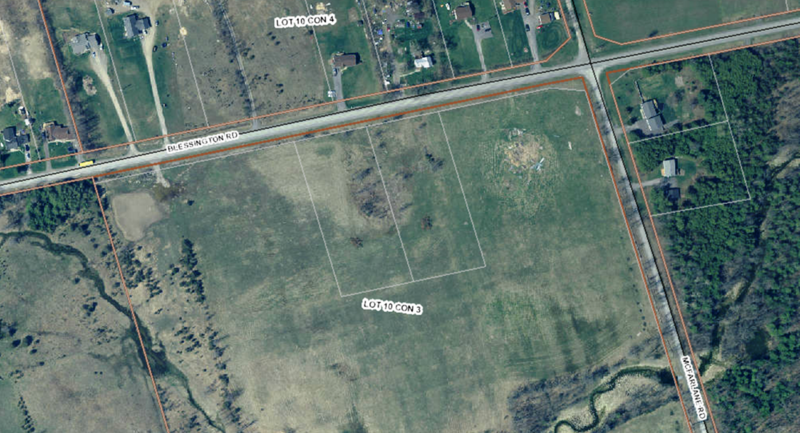 Vanderwater Road End, Thomasburg, ON - 150 Acres of Private Land at the very end (east) of Vanderwater Rd. 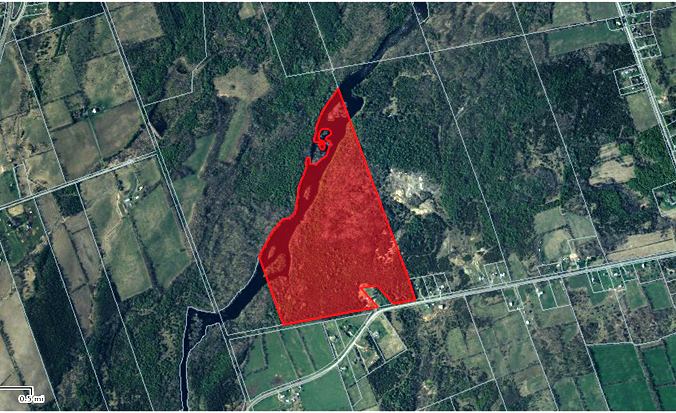 ﻿Rimington Road﻿, Madoc, ON - 139 Acres of Private Land. Beautifully Tree. Off Hwy 62 just north of Madoc. Please inquire about our other acreage available for possible builds. Do you have a building lot available for sale? Please contact us with details as we're always looking to add to our available building lot base.